A Plymouth born girl now living in the North East. I've been designing and creating ever since I got a Crayola Fashion House for my 9th birthday. My mum taught me how to sew and I graduated from Bristol UWE with a degree in Fashion/Textile Design. RENIQLO is here to encourage others to be adventurous, creative and open-minded and to take a moment in our hectic techno-led world and get hands on with creativity. 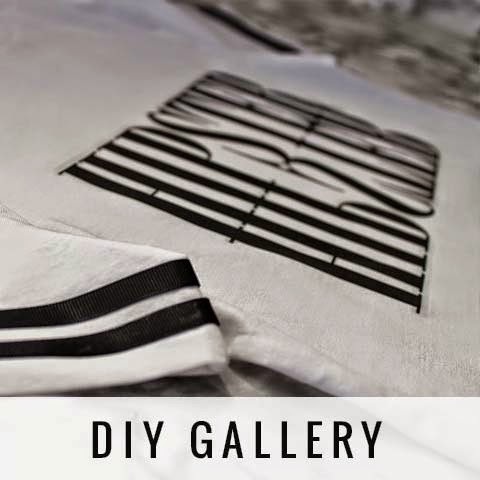 Read on for fashion forward DIY's, traditional crafts and so much more. Be Inspired and be inspiring. Hey I am from India and I wanted to buy a black velvet polka dot on tulle fabric can you please help me by providing the link where I can buy that fabric.. you have discussed about it in one of your ideas about that fabric..